Back in May, we reported that Square Enix was preparing to sell or shut down Danish studio, IO Interactive. After shifting Hitman to an episodic release model, the Japanese mega producer decided that the title's sales numbers were not on par with its expectations, despite the game garnering positive reviews. Fears of the studio’s closure were alleviated today with reports that IO Interactive will become an independent studio. The announcement was made in a company blog post that stated that the studio was able to negotiate a management buyout with Square Enix. CEO Hakan Abrak said it was good news for the studio, but there was another reason to celebrate. 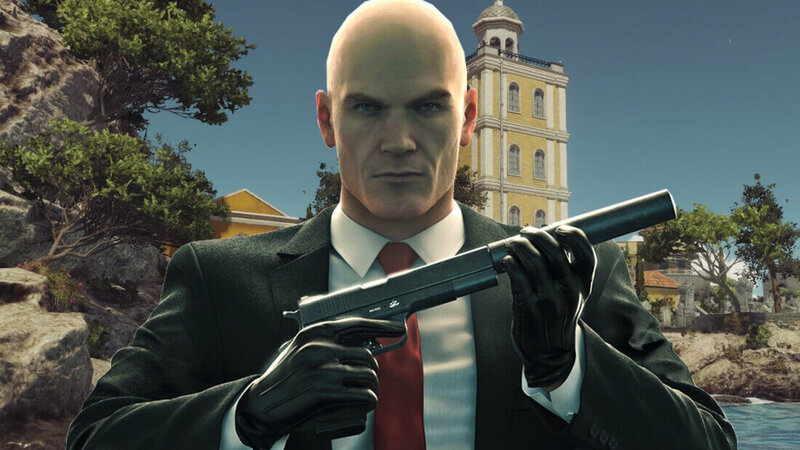 As part of the deal, IOI is retaining rights to the Hitman franchise. The company is excited that it has taken back the reins and can drive Hitman in whichever direction that it wants. Whether this means we will see a second season of episodic releases is unclear. Hakan promises to have more information on that “next week." What is clear is that IOI is anxious to work with other “collaborators and partners” on Hitman and other properties with a vision of growing and strengthening the studio. Plans are moving forward, and the Hitman franchise looks like it is getting a second chance. Feral Interactive just announced that they would be porting the first season of Hitman to macOS. There is no release date for that, but the company says it is “coming soon.” You can also purchase Hitman: The Complete First Season Steelbook Edition for Xbox One, PC or PlayStation 4 as a physical disk from Amazon for under $50. I'm not and was never a fan of episodic games. Hopefully this will return IOI back to it's glory days, of developing full fledged game. Hitman 2 has always been my favourite. Even I liked the first game compared to the Square Enix "episodes". He goes places but everybody speaks in fluent American English. What the.. It totally destroyed the mood for me. yea, sadly the episodic structure is one of the ways people are trying to adapt single player narratives/experiences to games-as-a-service model (which I hate also but what can I do). Im just waiting for people to realize that if your game is really good, people will pay $30-60 for it, regardless of whether it brings 20 hours of entertainment of 500. People eat up good narratives and/or really solid mechanics. Latest hitman had really good reviews and a solid following, dunno why the episodic structure was necessary.